Emily and Ben met as teammates during both of their first years as FOCUS missionaries. Unlike most missionaries, who begin serving on campuses right after graduating college, the two of them had both worked outside of the Church for a few years before entering the organization. It wasn’t exactly love at first sight; in fact, they didn’t get along too well at all. The Father had something else in mind. From the Bride: Ben and I both came in with more life experience, more years in age and wisdom, and more ego than your average FOCUS first-year. We come from very different backgrounds. He was a Southern boy through and through who was raised in a beautiful, devout Catholic family. Although he has a loud personality and rebellious heart, he has always known who his Father is and obediently subjects himself to God’s will. For many years, I, on the other hand, considered myself an independent, motivated woman. I fell into a lazy atheism for a number of years during my college days in California. After a radical conversion back home to the Catholic Church and into the arms of Jesus, I thought I knew best about how to evangelize our future leaders on the college campus. The funny thing is, so did Ben. And that is how our story begins. I could go on and on about our many quibbles or how uncomfortable we made our teammates during meetings when we both fought over who would be “highest on the hill,” or about the time our Chaplain sat us both down for an intervention on how to get along. You’re probably wondering how I got to the point of marrying this man whom I severely struggled to even be around for longer than a few minutes. Well, that started when Ben asked our team to make our beds as an offering for his sanctity. I committed to a week. Only God knew it would be for the rest of my life. Every morning, first thing, I’d make my bed and offer a prayer for Ben O’Neill, “that he become a holy man…and maybe lose the ego…and that he finally learn that he’s actually wrong and that I’m actually right…and that maybe, just maybe, I don’t even have to see him today…thanks, Lord.” That was how it started but soon my thoughts turned a little more holy and I began to sincerely pray for Ben, my brother. I prayed that he fall deeply in love with Jesus Christ, that he become the best son, husband, and father he was created to be, and that he would be welcomed into heaven. I prayed he would teach me how to be as disciplined as he was and that I would learn to love him better even when it’s really difficult. I think you know where this is going. Be careful what you ask of the Father, because he will give it in generous abundance! I continued praying every morning for Ben. The Lord not only worked in transforming Ben’s heart, but mine, as well. By the end of the school year we had learned how to work together, and it was pretty evident that our mutual dislike had been redeemed into a full-fledged attraction. We had grown to love one another sacrificially; to really desire the good of the other. 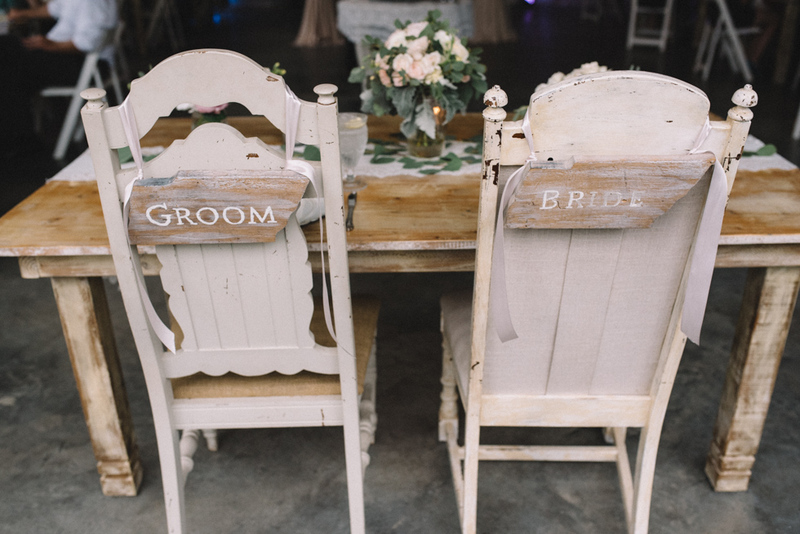 From the Groom: That summer, we began a long-distance relationship when Emily was sent to serve at a university in California, while I stayed back with our team in Alabama, at the school where we met. By February we were engaged and by August of that same year, we were married. Emily and I often laugh when we look back on our story. Our quarrels didn’t stop throughout our dating and engagement, but it’s funny how God used each of our faults to sharpen the other in sacrificial love. It’s like God collided two rough, unpolished blocks of marble with impeccable precision, such that we walked away as two idyllic statues. Each of our gifts became a healing balm for the other’s weakness and wounds. People know I’ve changed from who I used to be, and they might think Emily loves me because I’ve changed. The reality is that Emily’s love is what transformed me. It’s precisely her love and forgiveness, in times when I was most undeserving of them, during our courtship that healed me and set me free. I need Emily. Her love makes up for my weakness, and mine does the same for her. It’s amazing how God has designed marriage for the salvation of the spouses: you have the choice to either close in on your selfish tendencies, refuse to serve each other and end up broken and alone. Or you can choose to learn how to place the other first, to serve each other in sacrifice and find happiness. The choice is our own. Emily and I long to choose the latter, and we are so excited to let our love and our marriage--faults included--be an instrument in God’s hands, a reflection of his very own sacrifice. Our wedding was not for us. Christian marriage is a sacrament administered from each couple for the good of the Church. We wanted our wedding to reveal the mystery to which it is directed: the marriage of Jesus Christ, and his Church. Many non-Catholics and non-Christians attended, so we wanted to make our wedding beautiful for their sake. We hoped to inspire many to open up their hearts to receive the gift of the Bridegroom for themselves. Emily was fully on board. 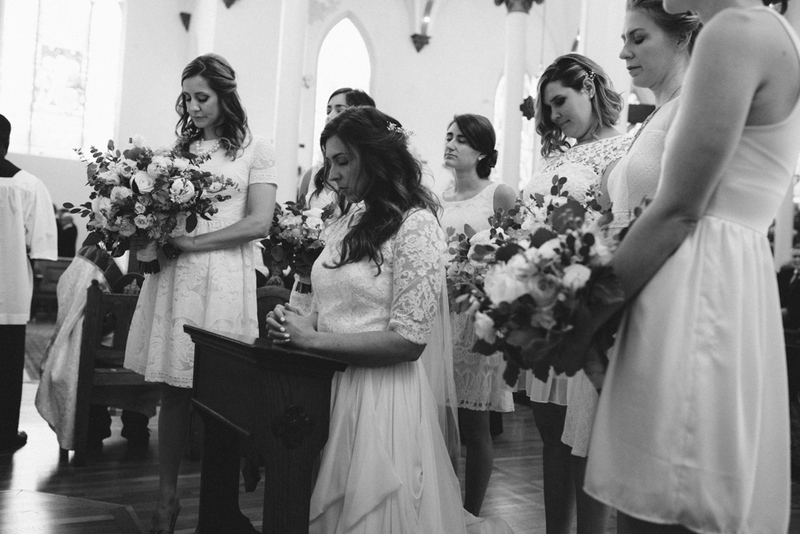 She surprised me when she decided her bridesmaids should all wear white! She wanted to reveal that she was not the only bride in attendance, but that Jesus Christ longs to give himself fully to each one of us as his betrothed. For our Gospel reading we chose John 14:1-21, which uses the same language as an ancient Jewish proposal. Jesus says to his disciples, “My Father’s house has many rooms. I go to prepare a place for you… I will come back to you and bring you to myself.” In ancient Judaism, a man would propose to a woman by offering her to drink from a chalice of wine. If she accepted his invitation she would take the chalice and drink. Then the man would leave and go to where he lived at his father’s house. He, his brothers, and his father would literally build a new room onto their house where the new married couple would live. Once the room was prepared, the man could return to his betrothed and the wedding feast could begin. 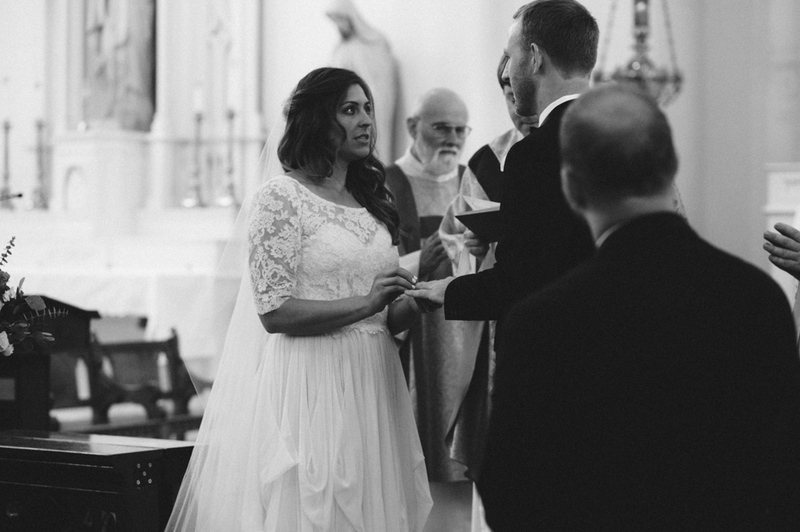 From the Photographer: The Mass was the core of Emily and Ben’s day. They had a beautiful liturgy at the Church of the Assumption in Nashville. Prior to the Mass, the bridal party and family members prayed over Ben and Emily. The Mass itself was deeply prayerful, charismatic, and joyful. Near the end, Emily and Ben departed from the usual tradition of the couple giving flowers to Our Lady. Ben and the groomsmen went and prayed before St. Joseph. Emily and the bridesmaids went and prayed before Our Lady. They then returned to stand before the cross for the final blessing. 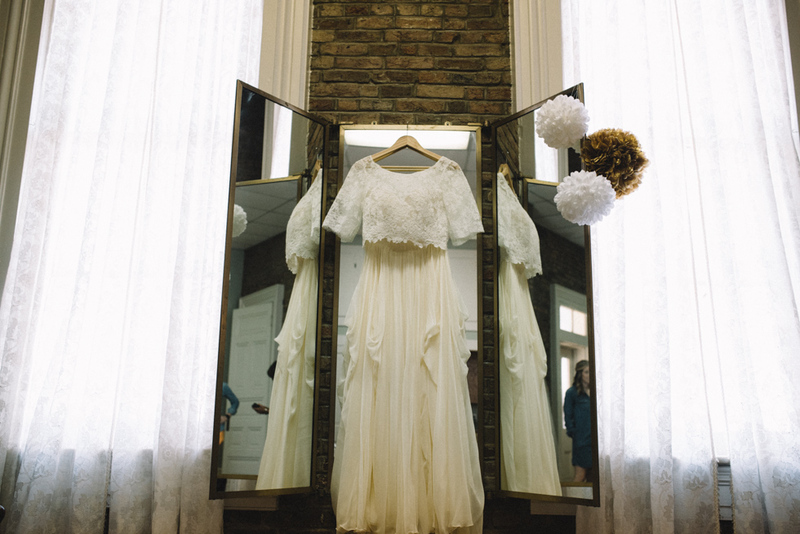 After the Mass, the bride and groom retreated briefly to a little ballroom above the church hall, where they had their first dance alone as husband and wife. This gallery I includes one of my favorite silhouette shots of them dancing in the window-lit room. 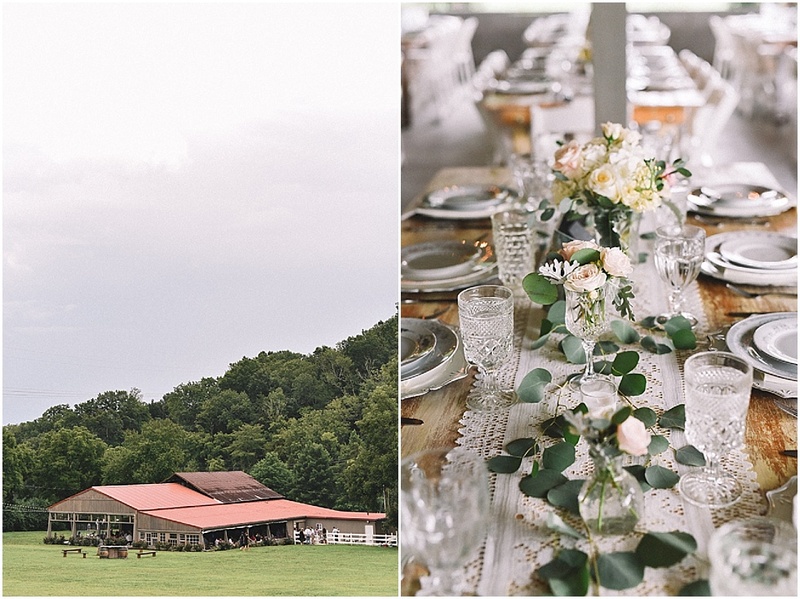 From there they went on to Drakewood Farm, a gorgeous, rustic barn and farmhouse set on over 40 acres. The details of the day, from the flowers to the unique crystal at every table, were stunning. 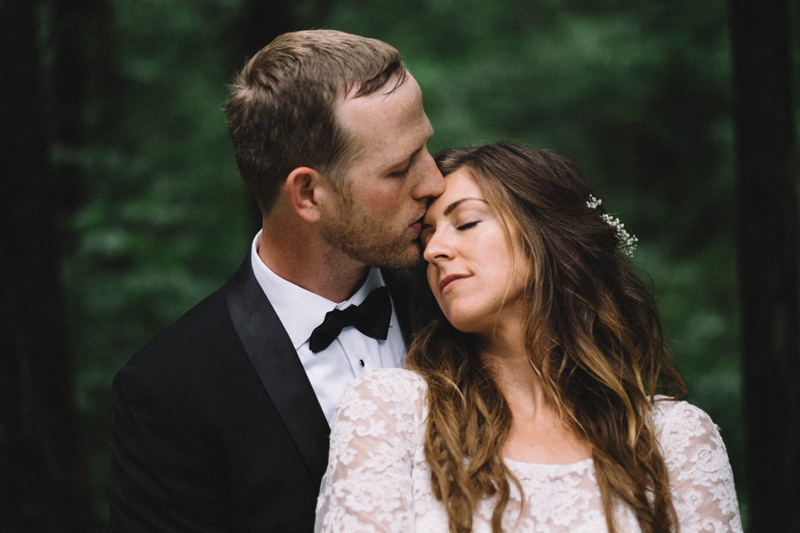 Since Emily and Ben have been serving across the United States through their work with FOCUS, their wedding was full of students whose lives they've impacted. The dance floor was alive as hundreds of their friends and students celebrated into the night. Before making a grand sparkler exit to their getaway car, the entire reception gathered around and prayed over Emily and Ben to send off the newlyweds in prayer. 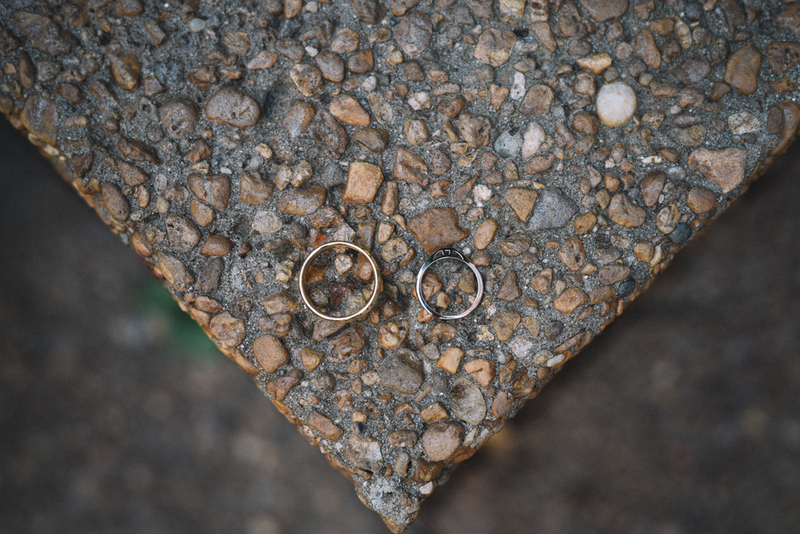 As a vendor who’s photographed many Catholic and non-Catholic weddings, it was so beautiful to see how Emily and Ben put their faith at the center of almost every moment of their day. They placed their love for God and sense of mission above themselves, and I think it served as a testimony to their many guests. 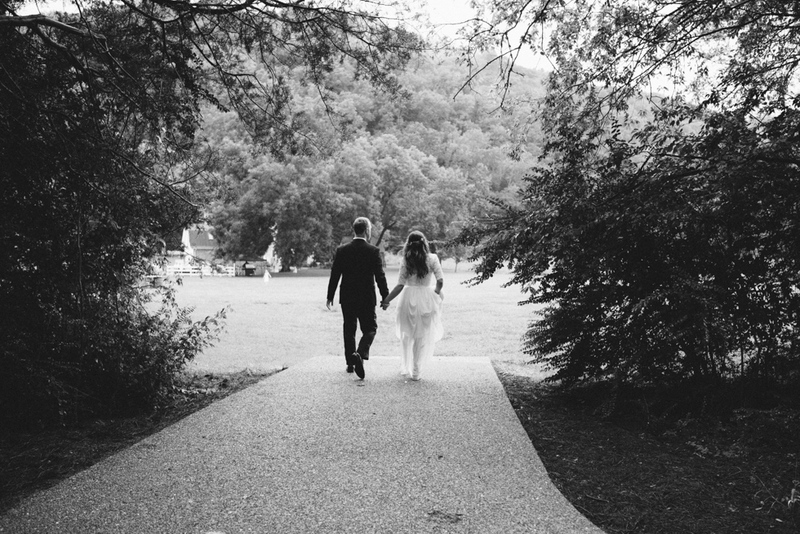 And as married photographers who originally met at Franciscan University a decade ago it was really fun for my wife and I to document and tell the story of such a faith-filled wedding. Emily and Ben are just amazingly gracious people, so working with them was a blast.